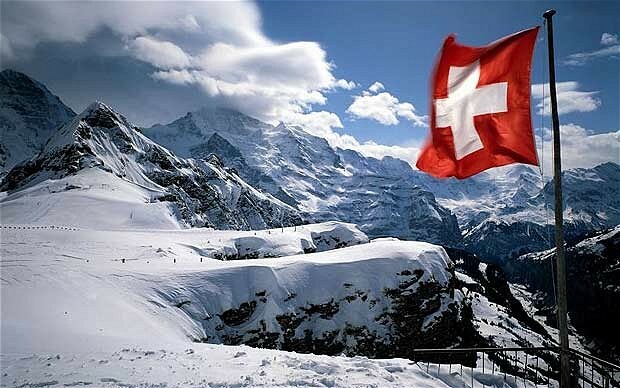 When we hear or talk about Switzerland the first few things that instantly come to our mind are Alps-snow clad mountains, Swiss bank, chocolates, swizz knife and beautiful location seen across movies especially in Bollywood movies. 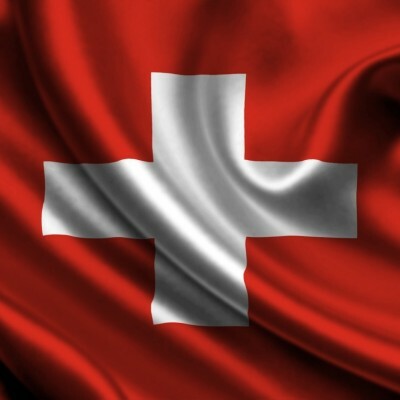 But there more interesting stories which describes Switzerland than the stereo type. Mentioned below are few such interesting unheard stories of Swiss land. Stecklikrieg, a civil war fought by the swizz in 1802 was fought using sticks as Napoleon had taken away all their weapons.